Contact us via phone toll-free at: 1-877-549-2040 or send your email inquiries via the contact form below. Thank you. 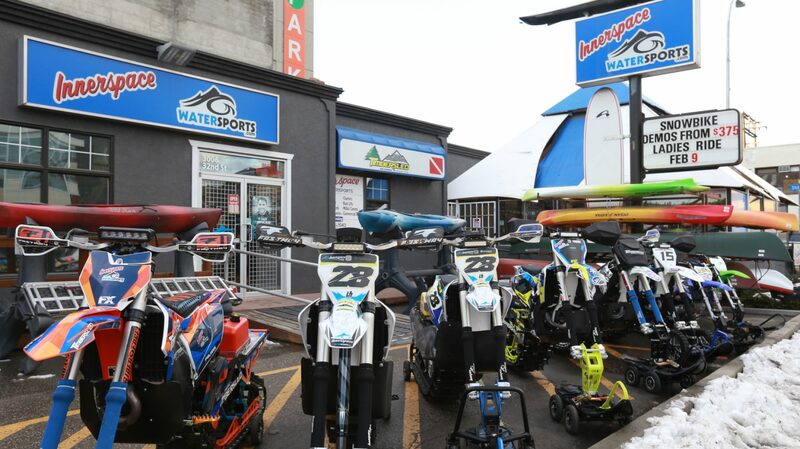 The personal information collected is used only by authorized Innerspace Watersports Inc.’s employees in the performance of their duties and for the purpose that it was originally collected. We will not sell or trade any personally identifiable information that may be collected from our website and will not disclose such information to third parties except as authorized by law.